This week tells the story of one of Ford’s most legendary vehicles, and one of the most exciting of all time. In 1962 after failing to buy Ferrari, Henry Ford II challenged Ford engineers to build a prototype racer that would win the Le Mans 24 Hours race, defeating the Italian arch-rival in the process. 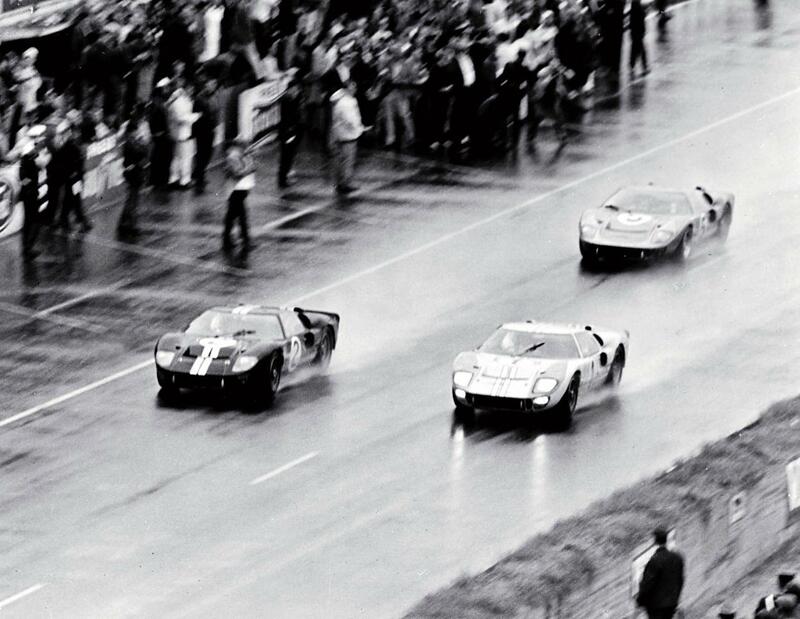 After an unimpressive first attempt in 1964, the Ford GT40 Mk II emerged in 1966, claiming the first three places at the Daytona 24 Hours. 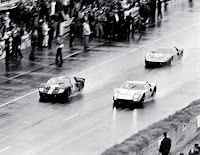 At Le Mans, it set new speed and lap records, before finishing first, second and third. 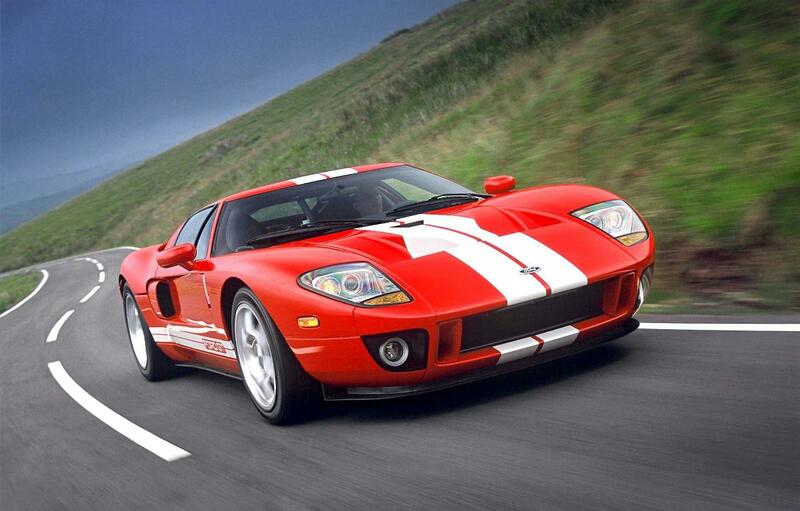 The GT40 was powered by a 7.0-litre V8 engine, producing 485bhp with a recorded top speed of 187mph. The two-door, two-seat car had a body made from glass reinforced plastic, weighed just over 1100kg, and was nicknamed GT40 after its 40in height. A Tribute to this iconic race car arrived in the form of the Ford GT supercar in 2002, this time featuring a 5.4-litre supercharged V8 engine with 550bhp, a top speed of 205mph and an aluminium space frame chassis.